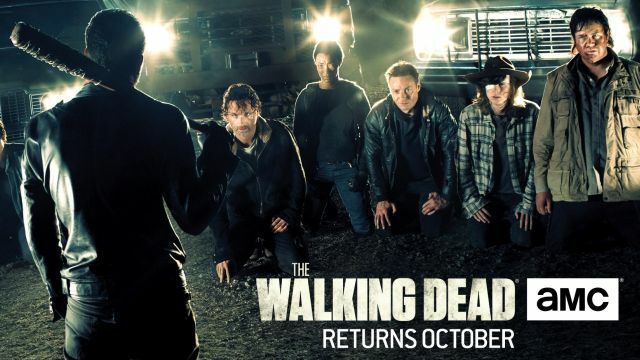 We’re huge fans of The Walking Dead here at TBA Marketing, so it is only right that we post up the trailer and share one of the latest articles from our friends at Den of Geek. We also shared 3 significant posters below…. 2 characters we believe will not make it through the first episode, courtesy of Negan. It’s safe to say that fans are waiting with anticipation for the season 7 premiere of The Walking Dead. 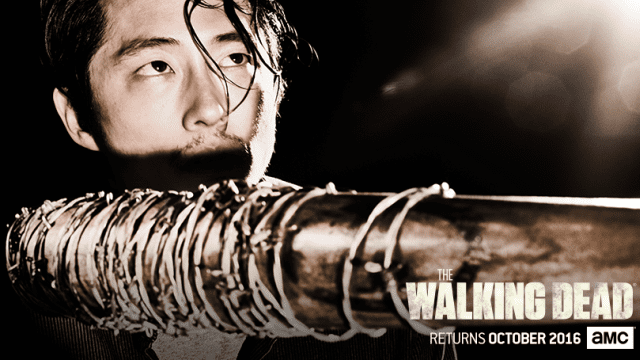 After season 6 ended with the harshest of cliffhangers, we’re all dying to know who Negan killed with his bat, Lucille, in the final moment of the season finale. Greg Nicotero, who will once again helm the premiere of the upcoming season, shared some details about the episode and the season as a whole with EW. Nicotero once again justified the cliffhanger at the end of season 6, explaining that the big death was the thematic opening to the new chapter of The Walking Dead. It’s a much different story because we’re opening a different chapter, and one thing you’ve got to think about is this death changes who our characters are and propels them in a different direction. That’s one of the reasons why we felt that having the death in the premiere episode was warranted. Yeah, it’s a cliffhanger and I get that people were anxious and excited about knowing what happened, and seeing where it goes with the story, but truth of the matter is, that death propels our story forward, and has a direct effect on people. And that’s why you really want it to be the anchor point of our season 7 as opposed to the parting moment of season 6, and then sort of starting already partially into our story. It’s not hard to see how the death of a main character might effect the rest of the season, primarily when it comes to Rick’s motivations moving forward: killing Negan and destroying the Saviors. It’ll be interesting to see if the Alexandrians will ultimately have to bow down to the villains, at least for the time being. 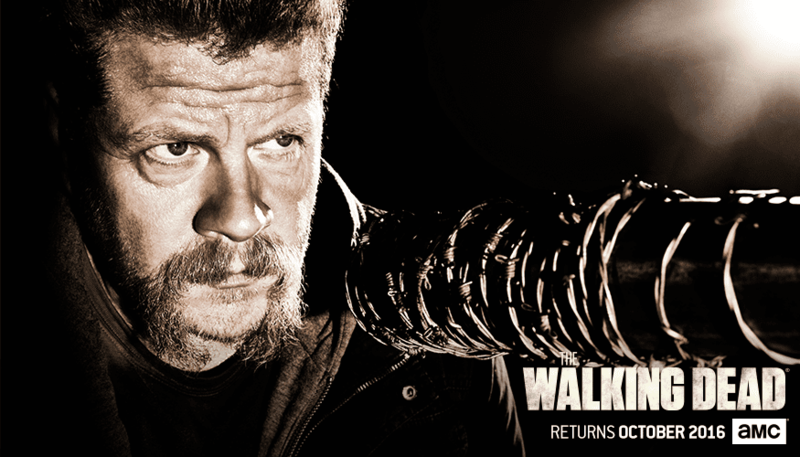 It’s definitely not the season 6 premiere in terms of quarries with 40,000 walkers in it. Every single season premiere is different. Every single season premiere has a different flavor to it, and I think knowing where we ended season 6, and knowing that we’re picking up season 7 in that emotionally drained hostage situation — you’ll get some flavors of a bunch of different aspects of it, but I don’t think there’s anything quite as quarry-like, or like the attack on Terminus, as we’ve done in the past.